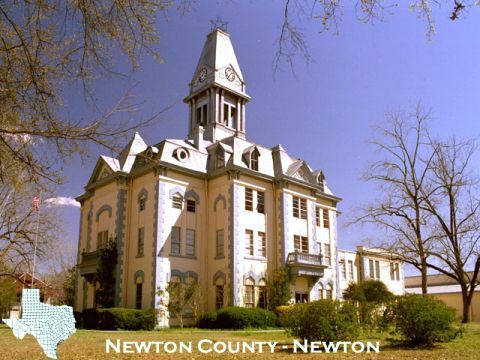 The Newton County Tax office is committed to providing prompt, professional, and courteous service to our taxpayers while ensuring that each transaction is processed carefully and accurately. The staff of the Tax Office work together to create a positive, cooperative, and customer-driven climate. The Tax Office is dedicated to maximizing efficiency while continually striving to minimize cost.